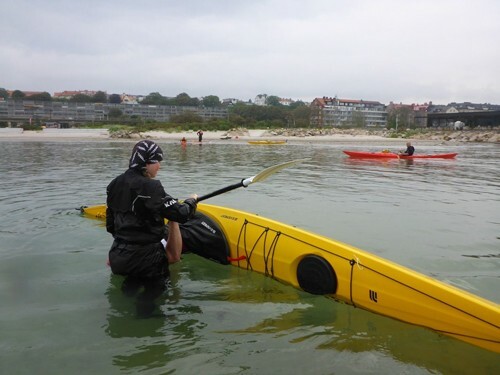 We are now 12 weeks into this year’s Rebel Kayaks supported Nordic Tour, and having an absolute blast! 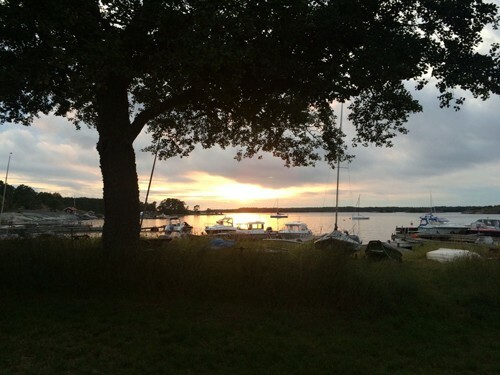 Since my last BLOG we have had classes in Nynashamn, Sandhamn, Karlstad and Helsingborg (all in Sweden) and Rungsted and Frederiksværk (both in Denmark – and both will be covered in the next blog). After leaving Mora, we made our way to Nynashamn, which is located on the east coast of Sweden, about an hour’s drive south of Stockholm. It’s always wonderful to catch up with Pelle and Carina of Nynas Kajak & Upplevelse. 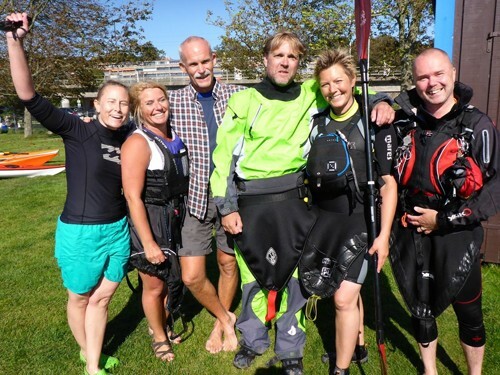 During the five days that we were there, I ran several sessions of Yoga for Paddlers and Simplifying the Roll, while Mark ran a BCU 3 Star Sea Training, a BCU 3 Star Sea Assessment and a BCU 4 Star Sea Training. 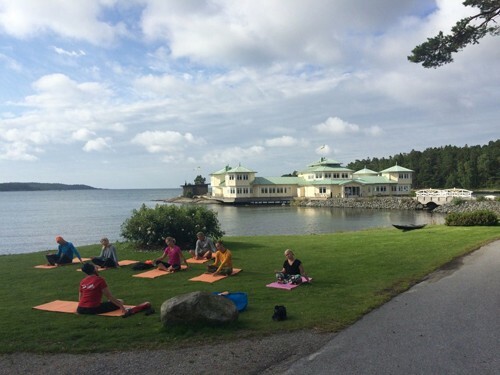 Stunning scenery and Yoga for Paddlers, is there a better way to start a day? At this point in the tour, the water had heated to a nice, comfortable temperature. Perfect for rolling classes. 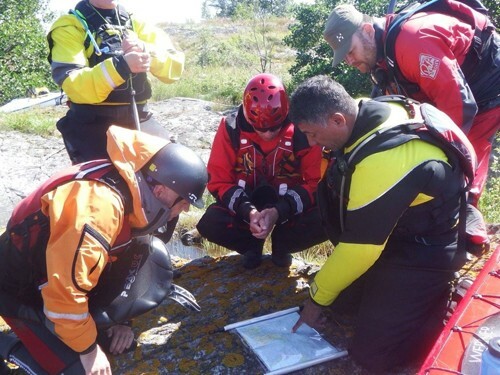 The BCU 4 Star Sea Training class worked on navigation. Rescue scenarios are great way to cool off on a hot day. 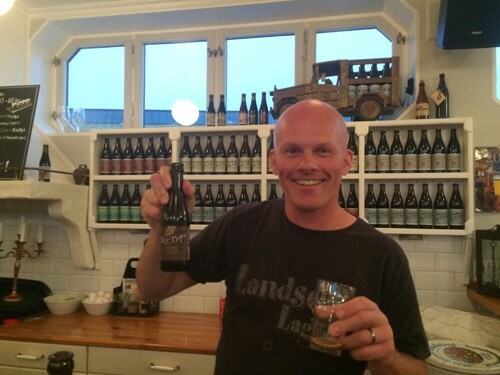 We had our own private brewery tour at Nynäshamns Ångbryggeri, which including a tasting of the brewery’s award winning beers. The owner of the brewery did a fantastic job of telling us about all of the different types of beers. After leaving Nynashamn, we were picked up by a boat and taken to an island off the coast of Stockholm to run a guide training program for Sandhamns Kajakskola. Sandhamn is a beautiful island, consisting entirely of sand. It has a relaxed feel, and it was great to circumnavigate the island and see its beautiful shoreline. Kayaks were secured on a boat, which took us to the island. Guides had a first hand opportunity to teach rolling. 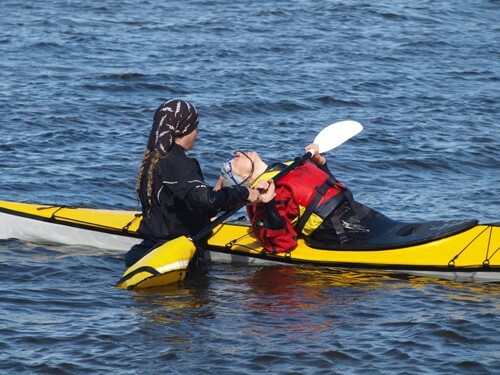 Participants also learned how to repair a kayak in an emergency situation. 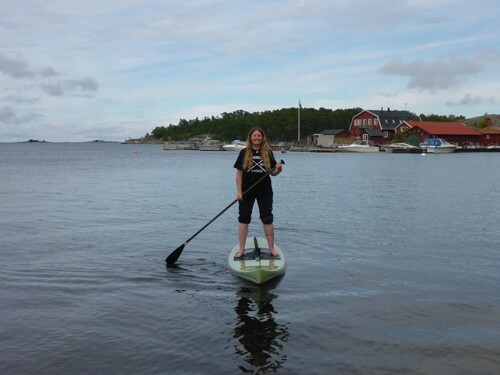 We tried out a couple of stand up paddleboards. 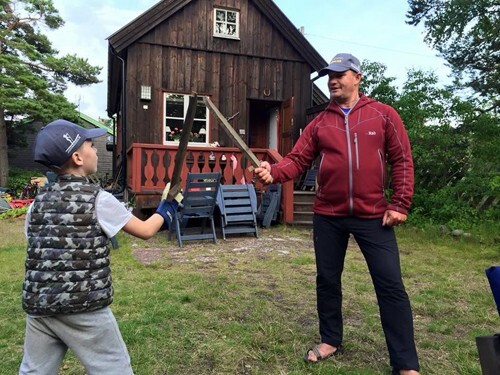 And seven-year-old Noah taught Mark how to sword fight. It was nice to walk into town for dinner at a tasty restaurant on the harbor. 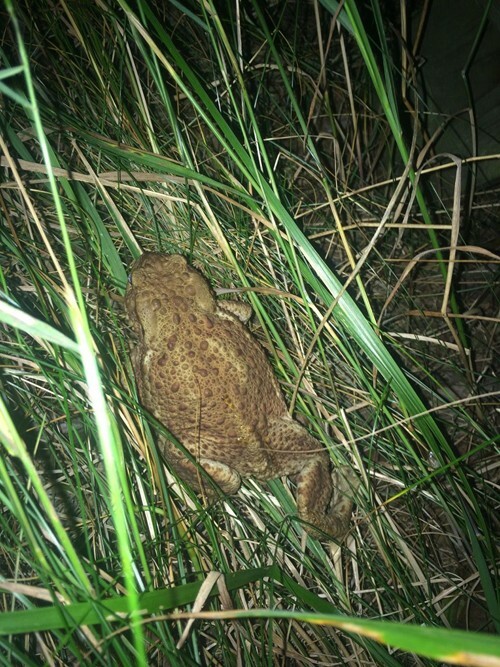 Sandhamn has some of the biggest toads that I’ve ever seen. It also has some of the prettiest sunsets. 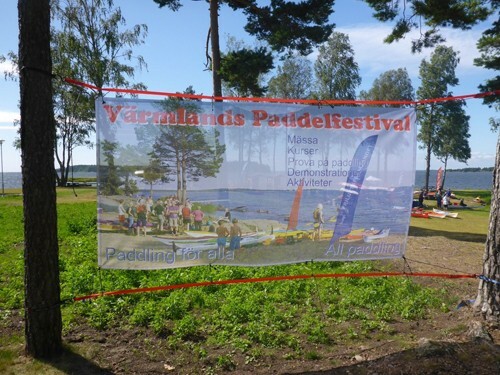 After leaving Sandhamn, we headed to Karlstad to run classes for Vanerkajak during the Varmlands Paddelfestival. Lake Vanern was warm and sandy. The perfect venue for a festival and classes. I taught two days of rolling classes in the warm lake. During the rolling classes we worked on all types of rolls. Here a Chest Scull is born. Others worked on a first roll. A few people tried out Rebel Kayak’s newest kayak, The Husky, which is one of the kayaks that we’re using during the tour. 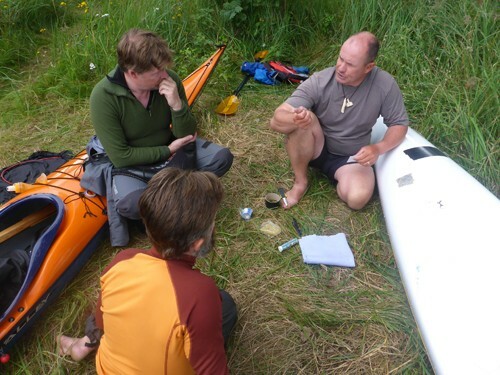 Mark ran a BCU Coastal Navigation and Tidal Planning class. After the festival, we stuck around for a great paddle. 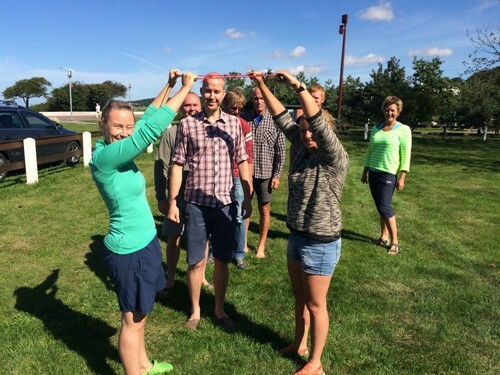 After leaving Karlstad, we made our way to Helsingborg, which is on the west coast of Sweden, where we ran two sessions of Simplifying the Roll and an instructor development day for Helsingborgs Kanotisterna. It was great to be back, and the weather was spectacular! 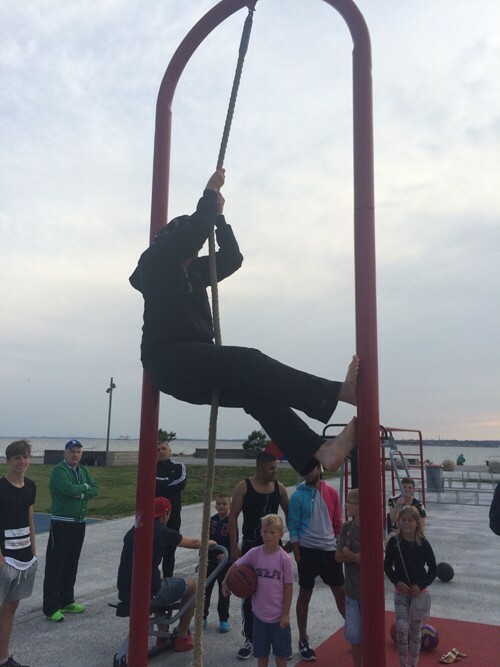 The rolling classes took place on a very popular beach across the street from the kayak club. A Balance Brace is born. 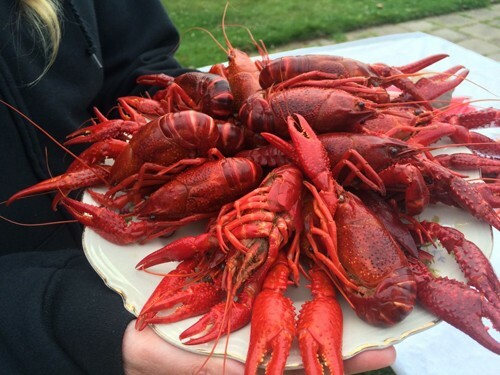 On Saturday evening, the Club hosted a crayfish party, which is a common celebration in Sweden during the month of August. 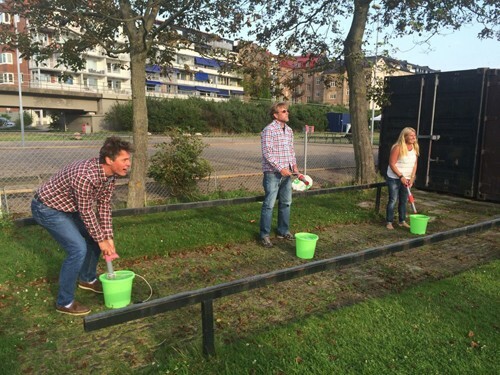 The party included team games (shown here). As part of the Instructor Development Workshop, I ran Yoga for Paddlers. Team building games are always good too. 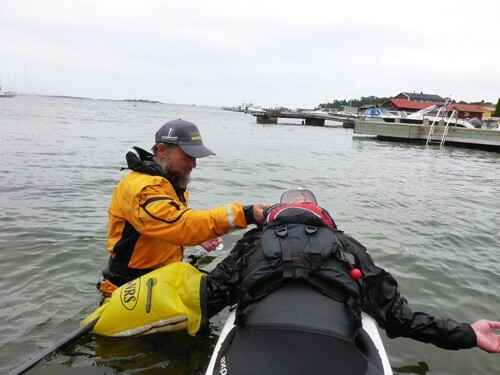 Instructors worked on maneuvering strokes and how to teach them. 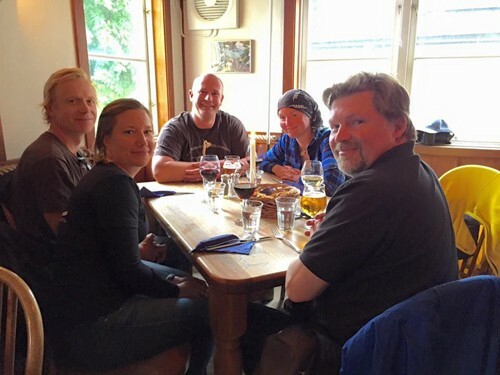 Special thanks to Pelle, Carina, John, Mans, Bjorn, Jakob, Ronny, Lars and Anneka for taking such good care of us! 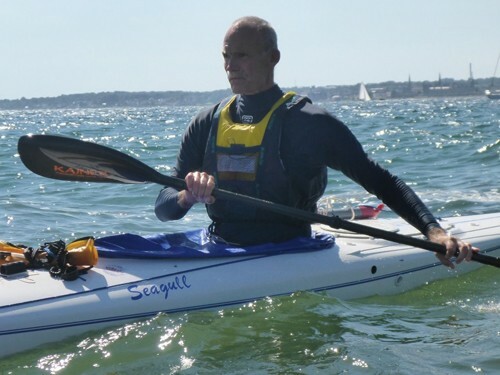 Question: I have made great progress on layback rolls using your DVD, and can do the Side Scull, the Standard Roll and an unassisted Balance Brace on both sides of the kayak, when I go down and come up on the same side. 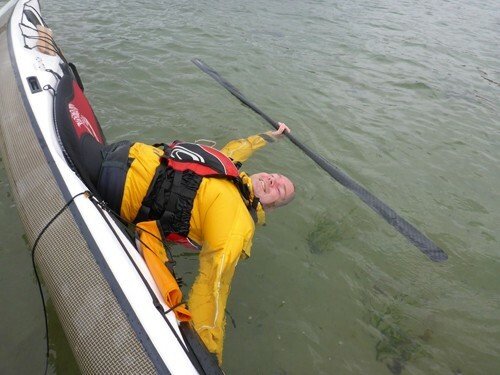 Recently I have tried transitioning to capsizing on the opposite side, and am finding it surprisingly difficult. 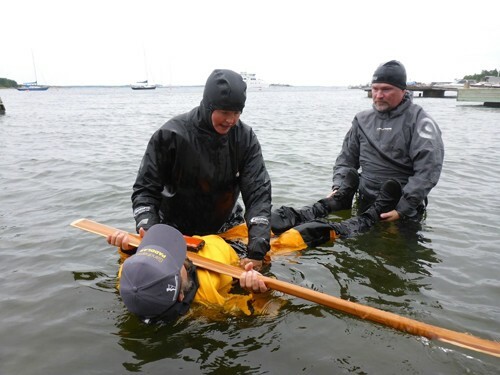 Your video shows you going over with extended arms holding the paddle flat to the water alongside, but I am not clear on how you get the paddle back to the chest for a proper sweep using the core and not the arms. Answer: It’s great to hear that the Side Scull, Standard Roll and Balance Brace are working for you when you go down and come up on the same side. The following description is with a right side recovery. Modify as needed. To help transition to the full 360 degree Standard Roll, first, when going down and coming up on the same side, make sure that the paddle is above the surface during the underwater set up. This will likely mean that you’re hanging out underwater for a couple of seconds before starting the roll. If you’re having a hard time reaching the surface, push your left shoulder to the ground. This will ensure that your shoulders are parallel to the surface of the water. If (once) you’ve got a clean set up with the paddle above the surface, then you’re ready to capsize on the opposite side. 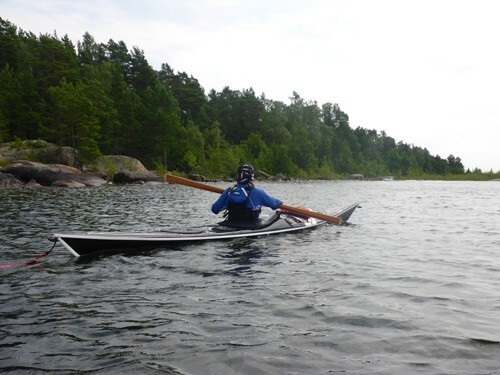 Place the paddle flat on the surface of the water on the left side of the kayak. 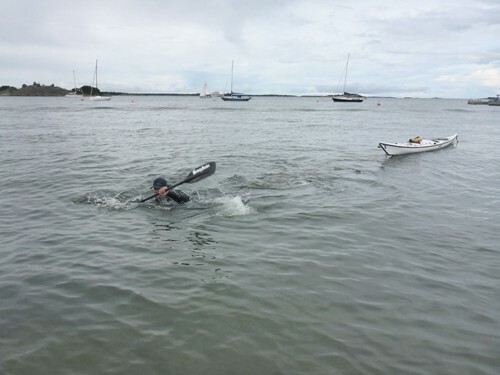 Make sure that the front blade is flat to the surface of the water and that the paddle is to your left, not forward (this will put your shoulders in the correct position for the recovery). 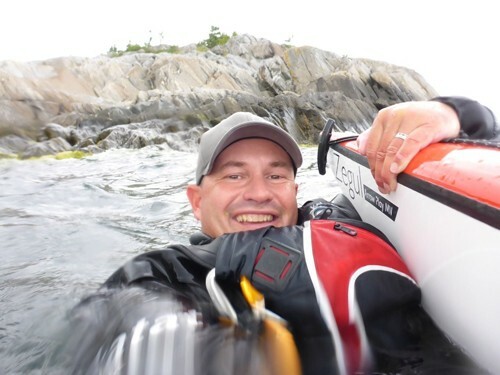 Keeping the paddle touching the kayak, capsize to the left and wait until the kayak has fully capsized and your hands are on the surface (palms up). Then push your right hand straight up (to the sky) while keeping your left shoulder down (so that your back is parallel to the surface of the water). You should feel your hand break the surface. Once this has happened, you’ll find yourself in the position that you’re used to, and you can recover the same way. For us here at Greenland or Bust, it has been a wonderful summer. We hope that you’re having just as much fun as we are, both on and off the water. We’re writing this newsletter as we leave the east coast of Sweden and head west, running classes as we make our way to Denmark. 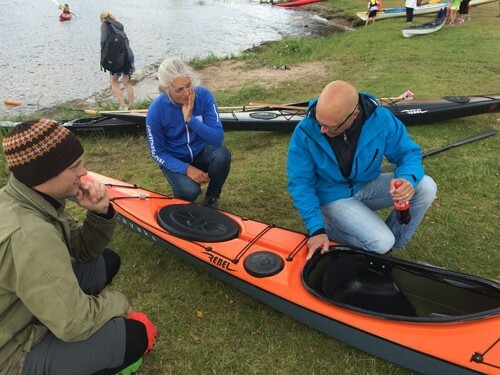 Time flies, and we can’t believe that we’re already ten weeks into this year’s Rebel Kayaks supported Nordic Tour! Throughout July we ran Simplifying the Roll in the charming fishing town of Grebbestad; Simplifying the Roll, Incident Management and Intermediate Boat Handling in the magnificent city of Stockholm; Simplifying the Roll in Mora, a place which is often referred to as “the heart of Sweden”; Simplifying the Roll, a BCU 3 Star Sea Training, a BCU 3 Star Sea Assessment and a BCU 4 Star Sea Training in the beautiful archipelago surrounding Nynäshamn; and a guide training program on the stunning island of Sandhamn, which is located off the east coast. All of these locations are in Sweden, and yet all of them are very different from one another, and the diversity has made this year’s tour incredibly fun. 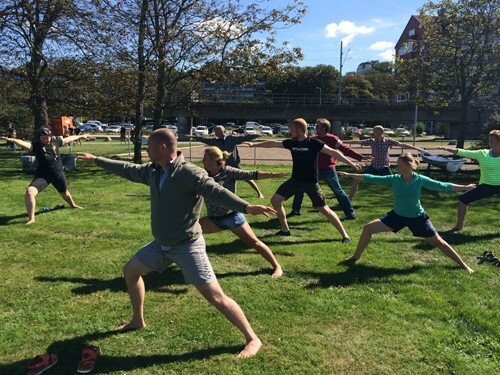 In addition to on-water classes, we’ve also ran 15 sessions of Yoga for Paddlers. 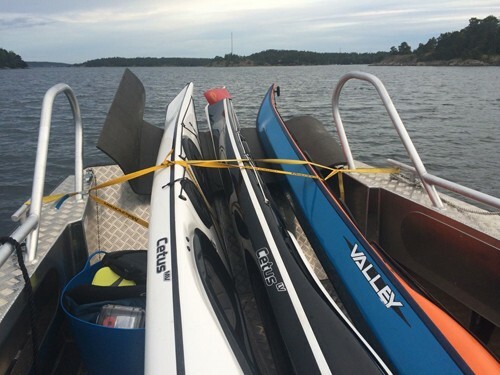 We’re currently on our way to Lake Vänern near Karlstad for the Värmlands Paddelfestival, after which we head to the west coast for two days of classes in Helsingborg before hopping on a ferry to Denmark for classes in Rungsted, Frederiksværk and Svendborg. We’ll be in Denmark for most of August, and then we end the tour in Malmö and Karlshamn (Sweden) before heading home in early September. 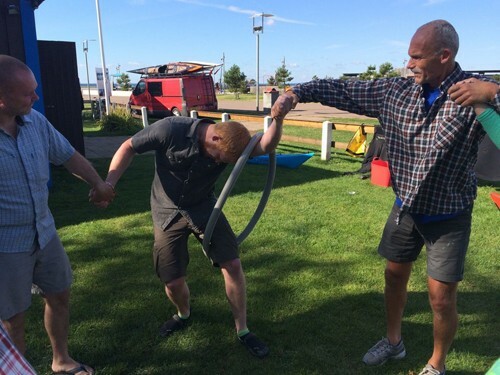 Click HERE for our complete 2015 Nordic Tour schedule. 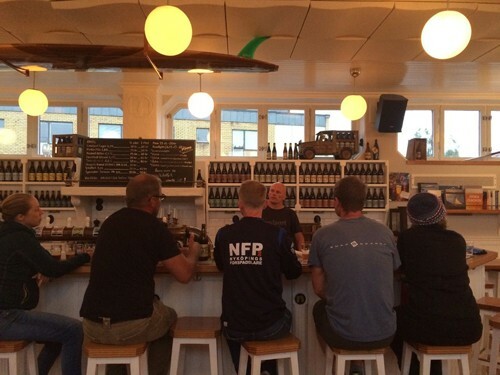 This is the sixth year of the Nordic Tour, and every year it’s great to be back and catch up with our Scandinavian paddling friends. It’s also great to make so many new friends each year. Special thanks to Rebel Kayaks for supporting the tour, as well as the clubs, businesses and organizations that put the classes together in their neck of the woods, and a HUGE thank you to all of the participants. The tour ends in September, but “kayaking season” will keep going full swing. 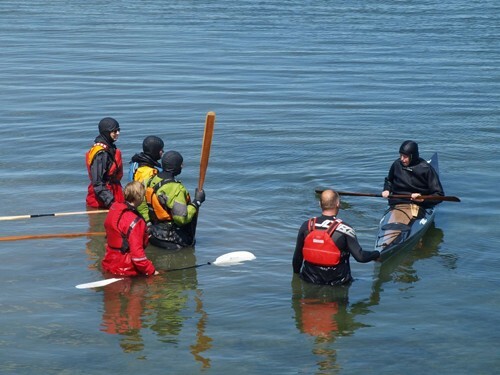 We hope that you’ll consider joining us for a class in California (Trinidad, Whiskeytown Lake, Mendocino, Dana Point, Marina Del Rey) or Wales (Pembrokeshire, Anglesey), or perhaps we’ll see you at one of the symposiums that we’ll be teaching at in the remainder of 2015 (Traditional Paddlers’ Gathering – Minnesota, Sea Kayaking Cornwall Symposium – England or Lumpy Waters – Oregon). 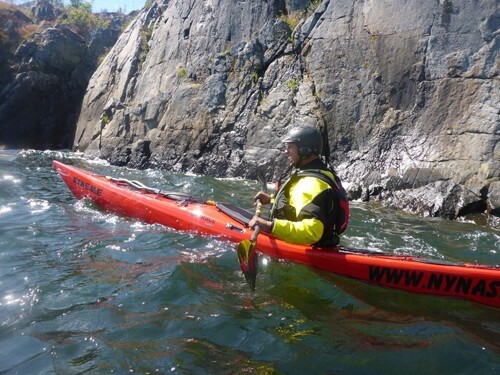 In other news, Greenland or Bust is excited to announce that we are now an authorized center for the International Sea Kayak Guide Association (ISKGA) in the United States (located in Arcata/Trinidad, California). We’re both ISKGA guides and are really excited to be running ISKGA training modules and observations. And finally, are you interested in joining us for a Greenland expedition? The dates and location have been set! 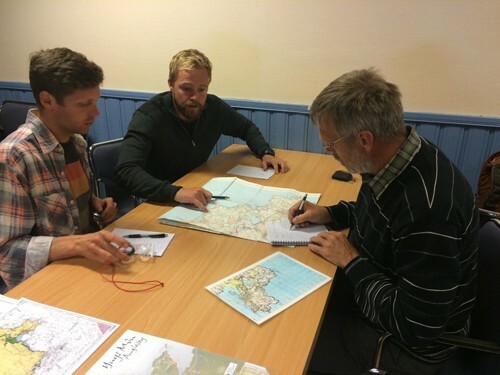 Next year’s expedition will take place in the Disco Bay/Ilulissat area from July 20 to 31, 2016. Contact us at info@greenlandorbust.org for more information. Goal setting provides structure to a training program and is a useful tool in measuring progress. Establishing short, medium and long-term goals creates an opportunity for rewards (if you succeed in meeting each goal) or for reviewing your training needs (if you don’t meet a goal).